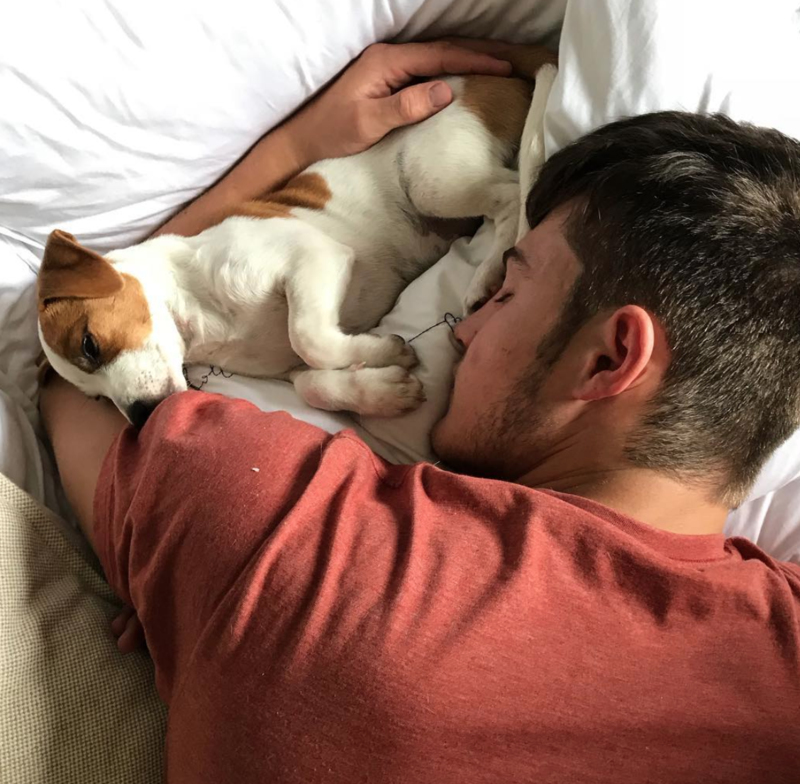 The Afrikaans singer's Jack Russel, Trompie, has his own Instagram account with more than 15,000 followers - here are our favourite pics. 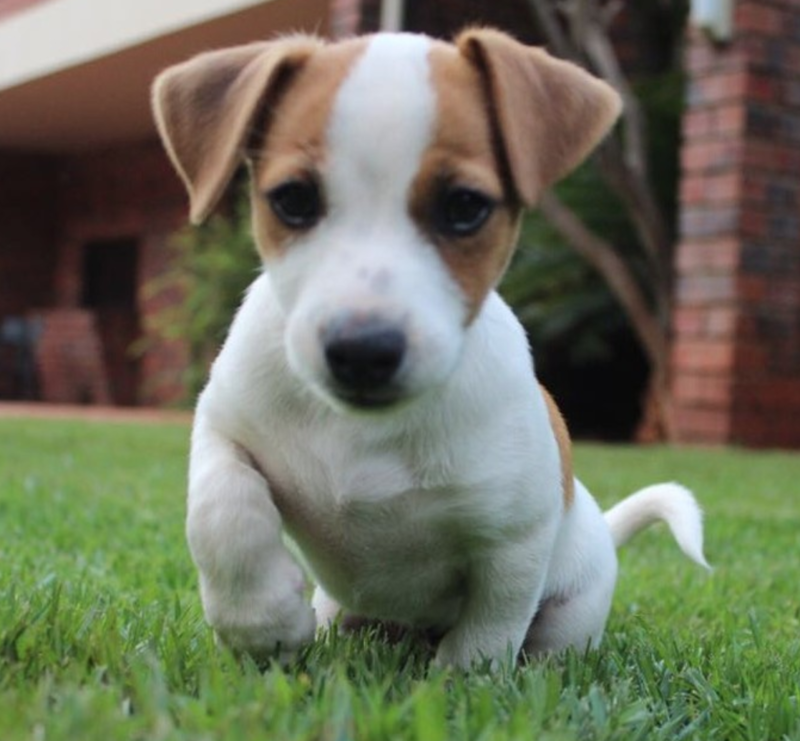 Trompie and his Instagram adventures take 'adorable' to a whole new level! READ ALSO: Rian's adorable new cat needs a name! 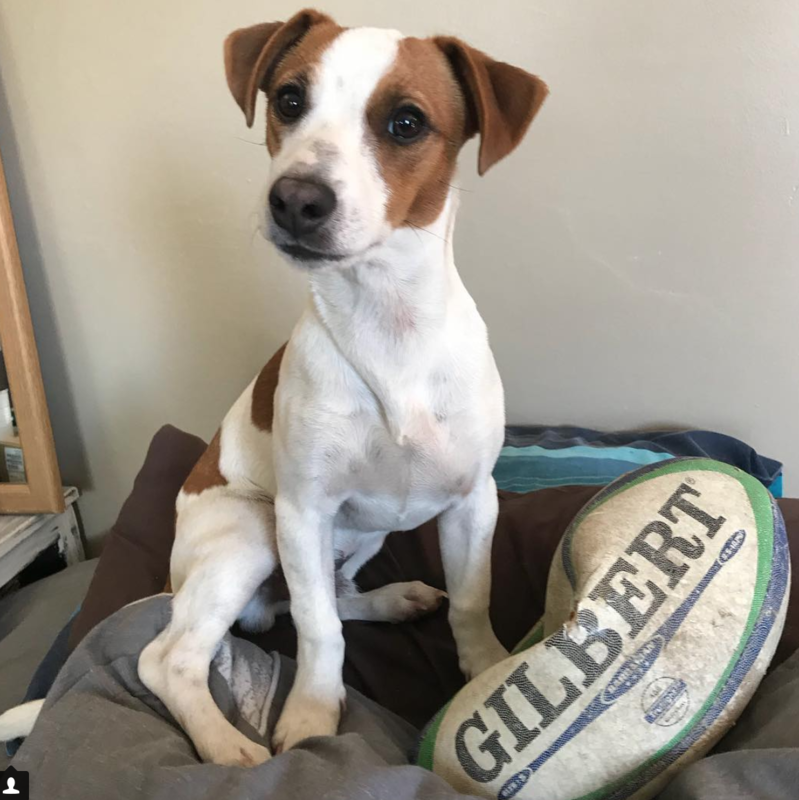 On 16 February 2018, Brendan Peyper introduced the world to his loveable new Jack Russel, Trompie, and exactly seven months later, this little pup has more than 15,000 followers on his Instagram account. 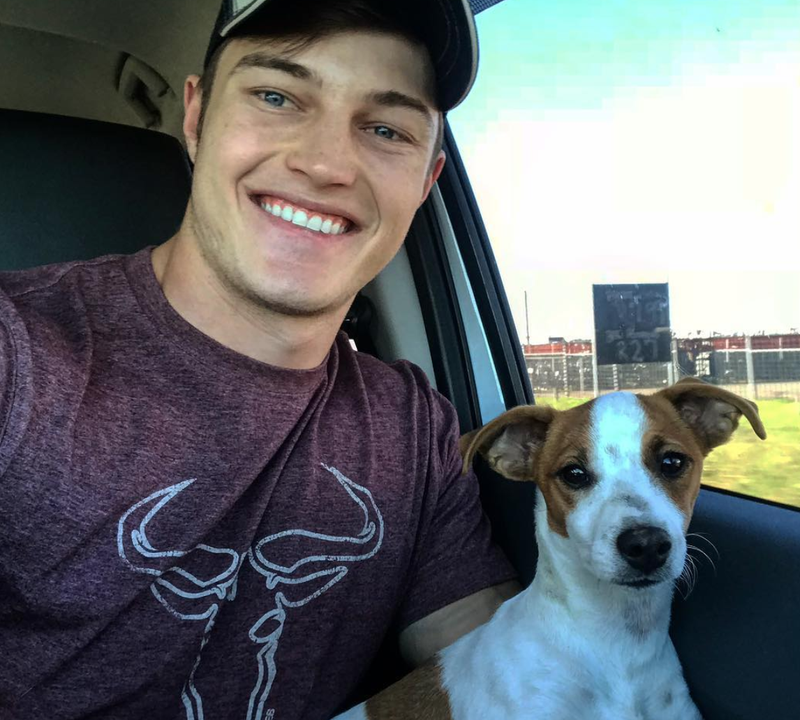 READ ALSO: Martin Bester's new puppy has a name! 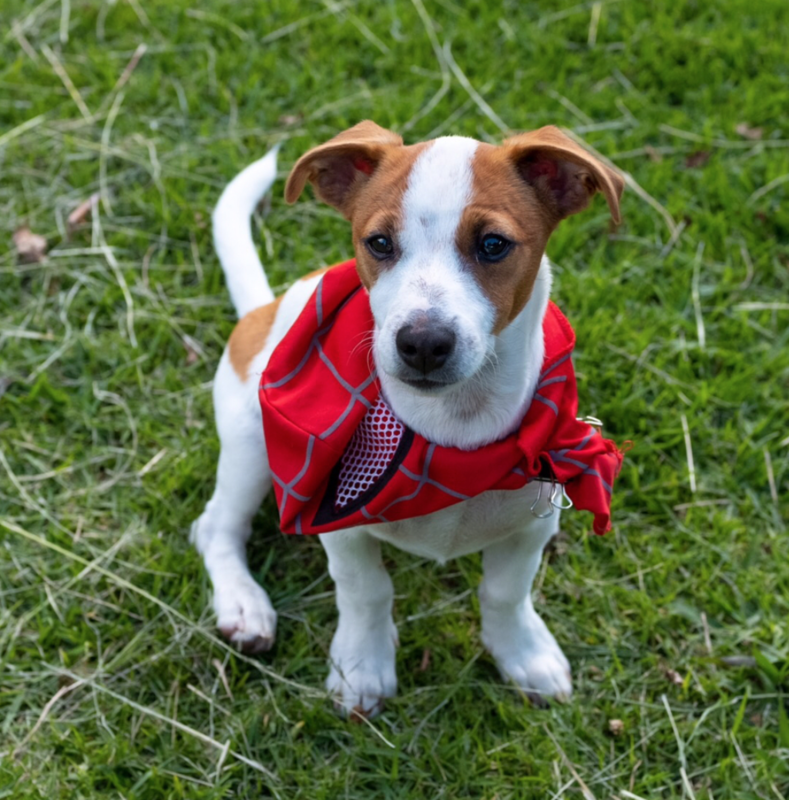 Does your pet have his or her own Instagram account? Comment below.